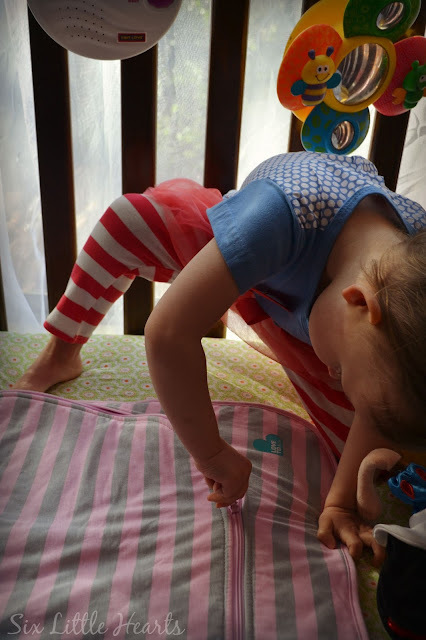 Very young kids can be hard to get into bed in the first place and they really fight sleep tooth and nail. It appears they continue to fight sleep, while asleep too. As you would know, no doubt, one of the best ways to lose sleep as an adult, is to have a child that has slipped outside of their covers and become tangled, cold or just plain 'lost' in their cot. It's instant wakefulness and fretfulness. 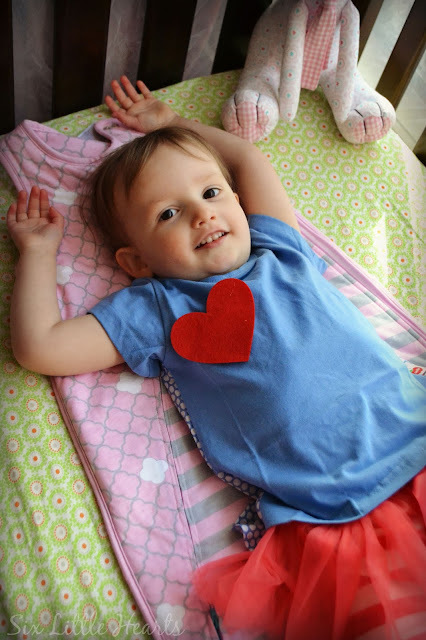 Sleeping bags for very young children are an absolute parenting essential. I would never not have them as a mum. They keep your child warm and cosy and feeling comforted no matter where they wriggle and roll within the confines of their cot. 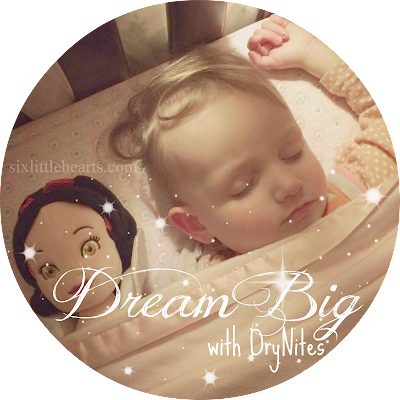 Recently I was asked to road test the Love To Dream Inventa Sleep Bag. Absolutely! 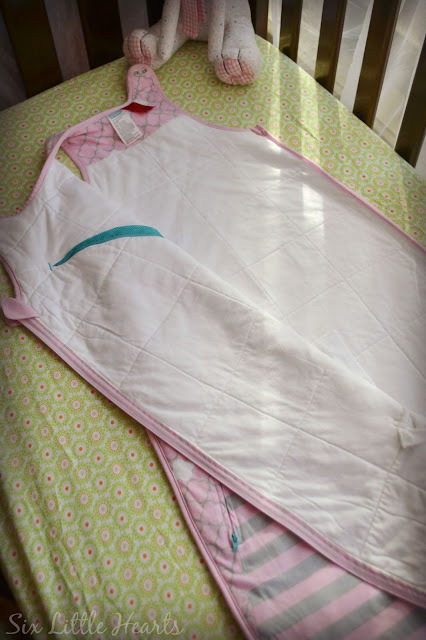 You can never have enough of these things and it meant that I could finally wash my young daughter's existing sleep bag which was proving difficult in Melbourne's wet winter! As soon as I unboxed the Inventa, I was impressed with the colour combination and design of this sleeping bag. It's a very pretty pale pink with grey and white patterns and it matched my daughter's bedding beautifully. The design is great. There are no rough bits to scrape against your child's delicate skin and all the edges are beautifully finished, so excellent quality too. This bag opens outwards (which is brilliant), making it very easy to use with a sleeping child - you can zip them in without waking your little one. 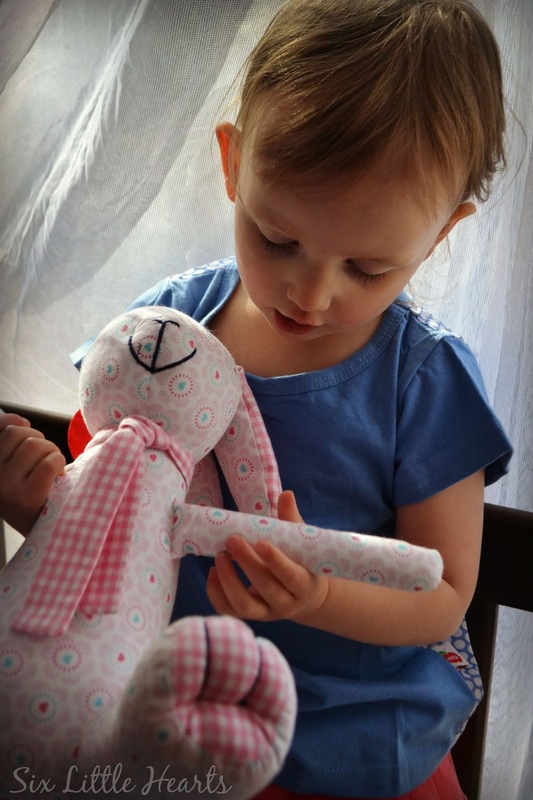 It is crafted in a soft, 100% brushed cotton with a plush feel and a padded, quilted interior. (100% natural bamboo filling.) The zippers are great too - no sticking or fumbling to mention as they're quite easy-glide. The best feature on the Love To Dream Inventa Sleeping Bag is the Inventa system. Sewn-in to the bag's design on both the front and back, are zippered mesh panels which allow you to control the airflow around your child. 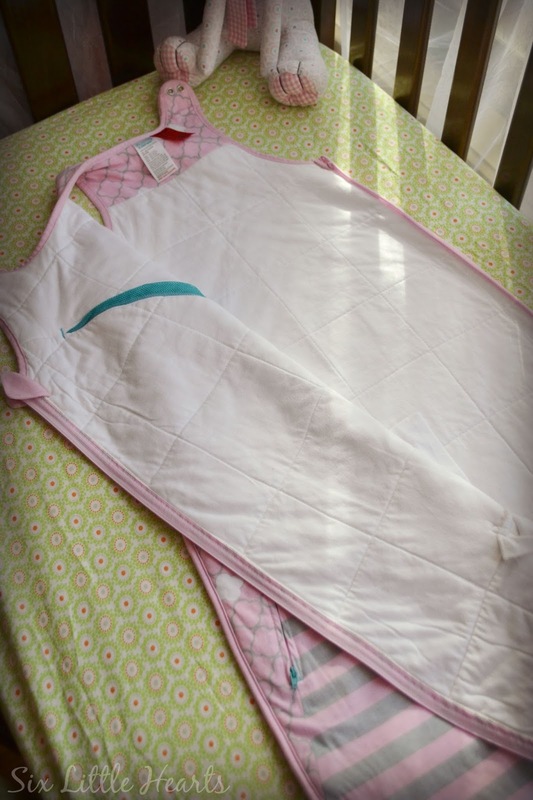 If you are concerned that they may be too hot or too cold, you can easily adjust their temperature by sliding a zip. 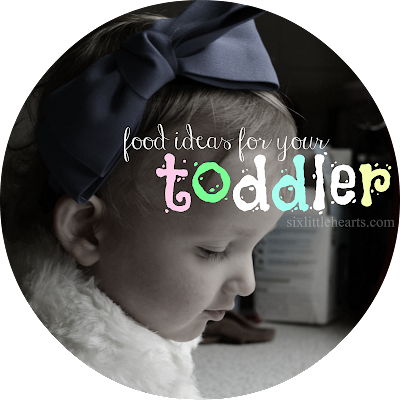 This is so much better than dealing with a grumpy child who wakes because they are over-heated or cold and gives you a chance to beat them to it! The Inventa mesh panels, as demonstrated by the toddler who insisted on showing off her baggy's features. My little one was very eager to try out her new bag, (the 2.5 TOG Toddler model in the 12 to 36 months size) and went down happily in it from the outset. ...And we still are! From the very first night my baby slept in this particular bag, we all had a perfect night's sleep! There are sewn-in slots for use with a 5 point safety harness, so if you wish your child to travel in a pram or car seat in the comfort of their bag, it's just a simple matter of sliding the straps through these areas. 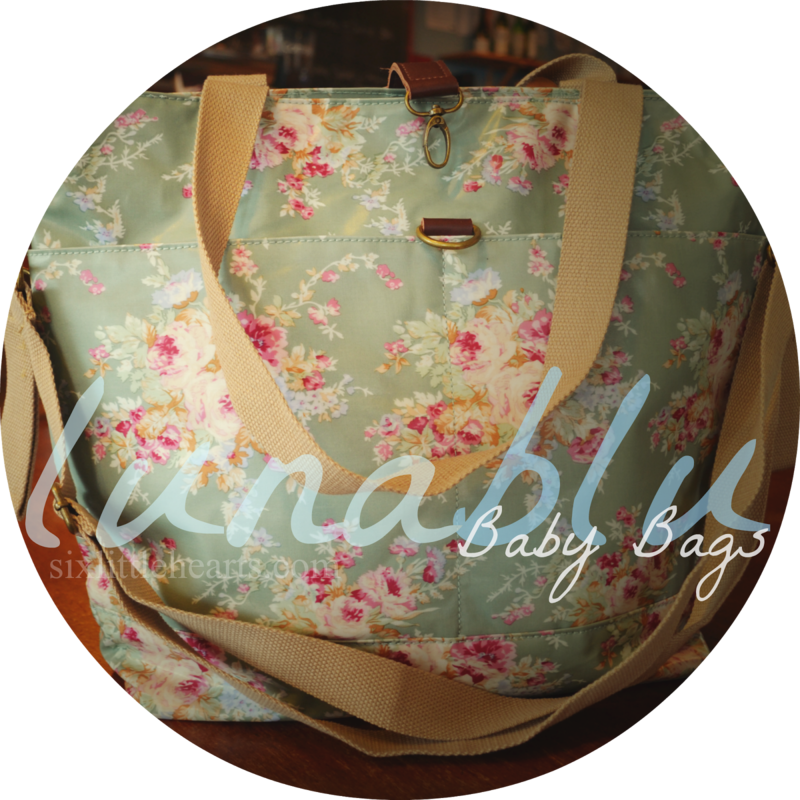 The fabric of the Inventa bag has a soft stretch which allows your child more freedom of movement. 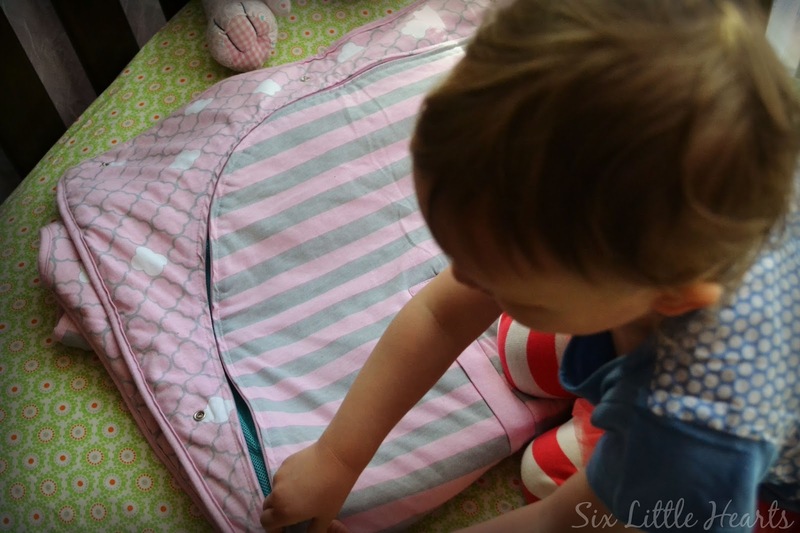 There's also the Longa Shorta design feature: This bag can grow with your toddler via a revolutionary series of press studs which enable you to shorten or lengthen the bag as required. This means no bulky length at the base of the bag while your child is on the smaller side. 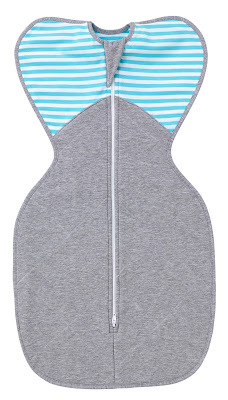 The Love To Dream 2.5 TOG Inventa Sleeping Bag is RRP $79.95 and we really like it! For younger babies, there's the Love To Dream Winter Warm 'Swaddle Up' available in small, medium and large sizes up to 11kgs, RRP $44.95. The bag is designed to allow babies some freedom of movement while keeping their little hands covered to protect against the cold (as well as protecting them from waking themselves with their own startle reflex). 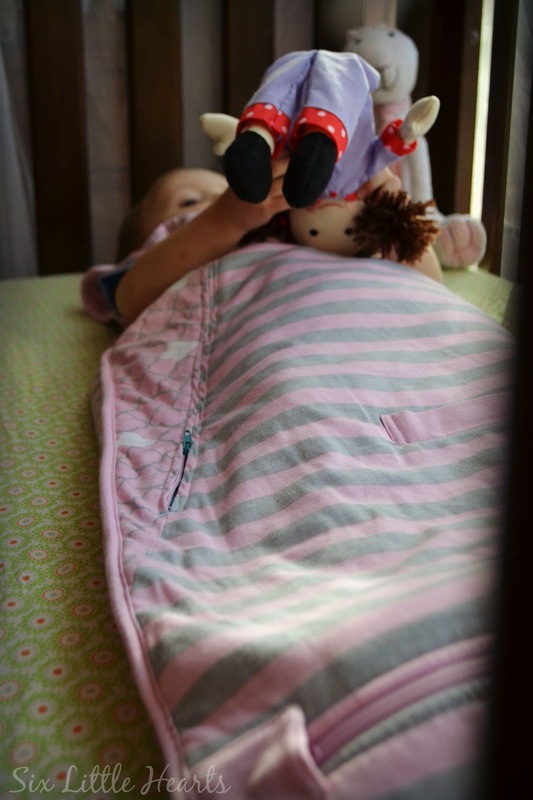 It features extra warm quilting on the front of the bag only in a built in 100% bamboo blanket which provides a breathable and antibacterial sleeping surface for the littlest of people. The Winter Warm 'Swaddle Up' is a cosy 2.5 TOG. for your child with thanks to Love To Dream. There will be two winners chosen and each will win their choice in size of one of the sleeping bags on offer. Please indicate which sleeping bag you would like to win in your comment below. Total prize pool of this giveaway $124.90. Please share the love! Know of another who would appreciate this review and giveaway? Then please share this post on your social media! All options to do this are below. Thank you! so that your entries can be matched. This is a game of skill. Entries not leaving a name with their comment will be disqualified as we will not know who you are! 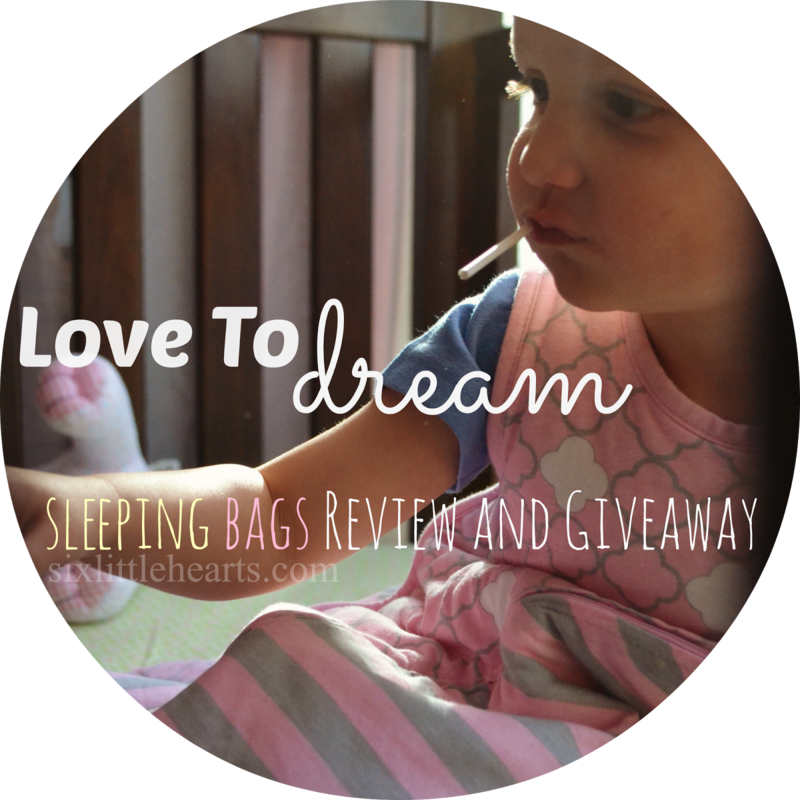 DON'T FORGET to state which Love To Dream sleeping bag you would like to win inside your comment! Lavender works a treat at getting kids to sleep as well a late bath. I never used one of these, because my kids were too old by the time we moved south. They look so cute though. 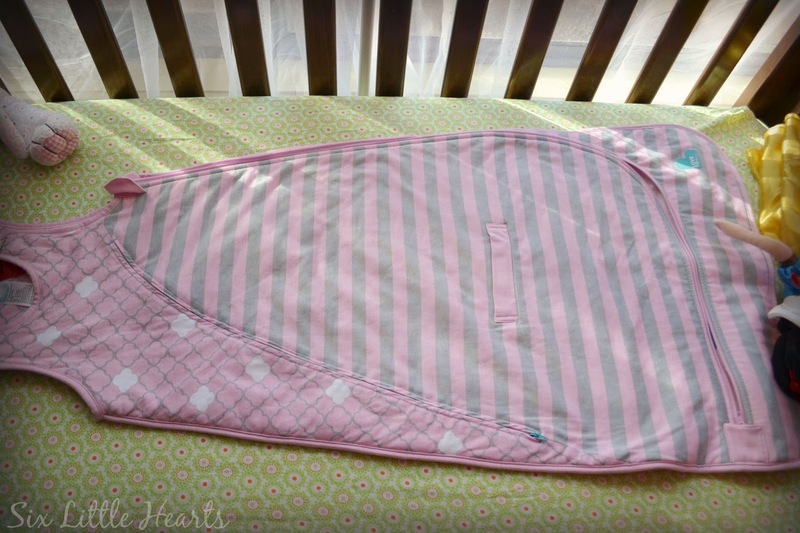 I absolutely love these swaddles! They helped my daughter sleep through the night when she kept escaping from her regular swaddle. I would love to win one for my new nephew. In Summer when Moo was transitioning from arms wrapped to arms free, we loved the zippers on the arms. 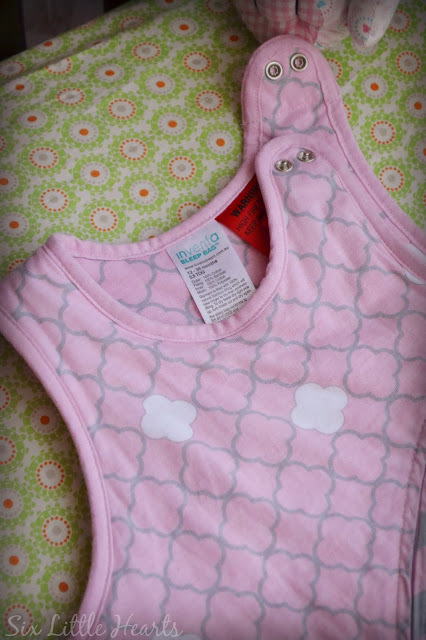 I also love that the material is breathable which has been wonderful for her eczema. This design is particularly lovely and the pattern a lot more modern than others I've seen on the market. then some kisses and tucked in snug. Swaddled up, nice and cosy. Baby swaddle blanket makes sleeptime rosy! They give me a sense of comfort knowing that the little one is snug and warm at all times, even when she has kicked all her blankets off. The genius cooling system that regulates temperature is an reassuring, mind settling feature that takes the guesswork out of comfort for bub. Best of all its unique to Love To Dream sleeping bags. The Winter Warmer Swaddle Up lets baby have her arms free to self-soothe, allowing her (and by extension, me!) to sleep like a Dream! 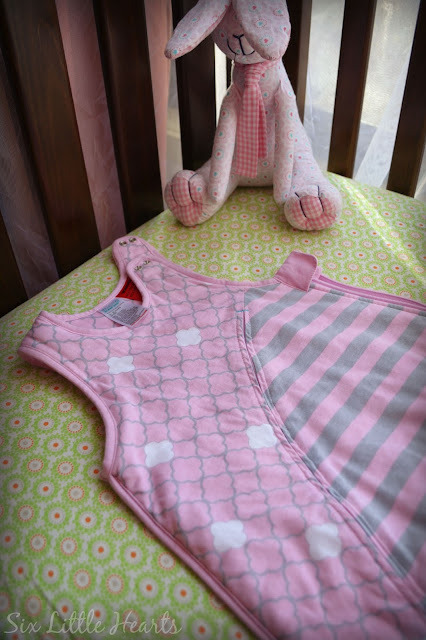 'Swaddle UP' - Organic- perfect for bub on the way. I've heard that baths before bedtime work a dream. I would love the Winter Warmer Swaddle Up. 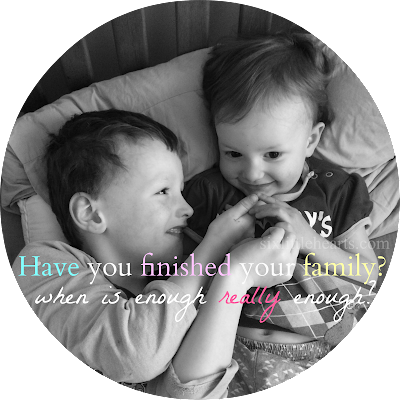 I have always just let my babies find their own rhythm...they get it right eventually. I adore the colour scheme and sweet design. It's perfect for encouraging night time dreaming! I would very much appreciate the Inventa Sleeping Bag! Thankyou! My favourite thing to do is to leave a child's book on tape. The gentle rhythm is very soothing and then I can switch it off later in the evening when I check on them. Works perfectly! That sounds lovely! Congratulations, you're our second winner and we'll be in touch. 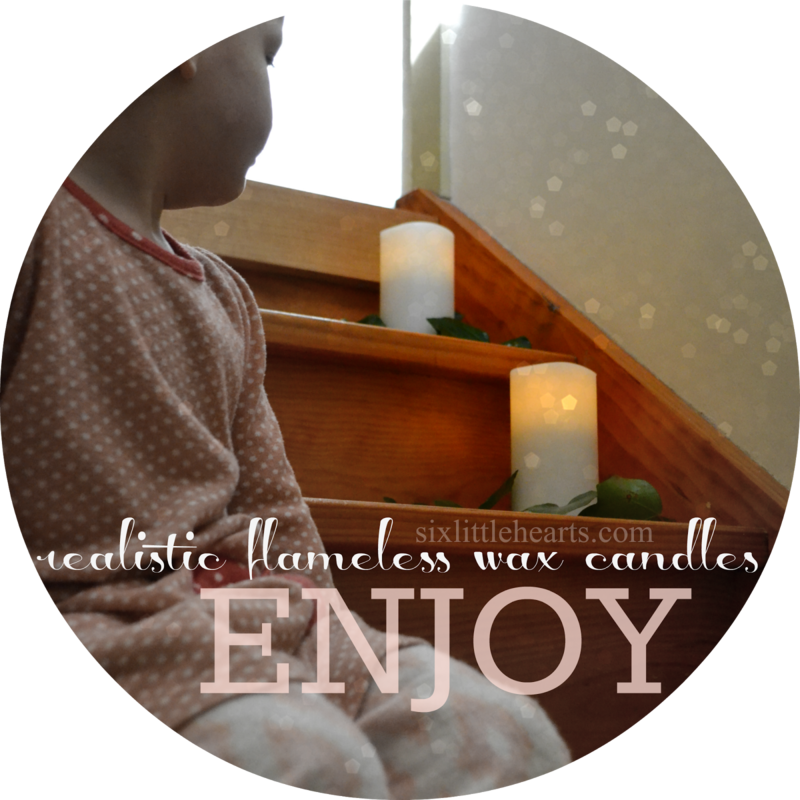 I find a nice lullaby and a beautiful night light are perfect for a good night's sleep!